Winners of key Galileo contracts will be announced January 7 or 8, following a quiet period after the European Space Agency (ESA) recommended the OHB System/Surrey Satellite Technology Ltd. (SSTL) team for building the first round of eight full operational capability (FOC) satellites. 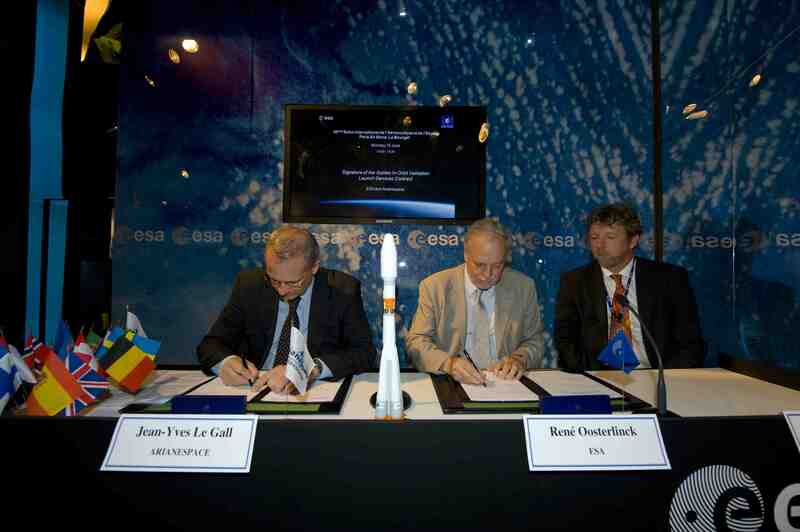 Former competitors ThalesAleniaSpace, Italy, and Logica, The Netherlands, reportedly will join forces to carry out the contract for Work Package 1, Galileo system support, which includes responsibility for system and signal-in-space engineering. Despite the ESA recommendations based on technical considerations, a political discussion continues on whether to award OHB/SSTL only the first eight satellites or additional spacecraft as well. 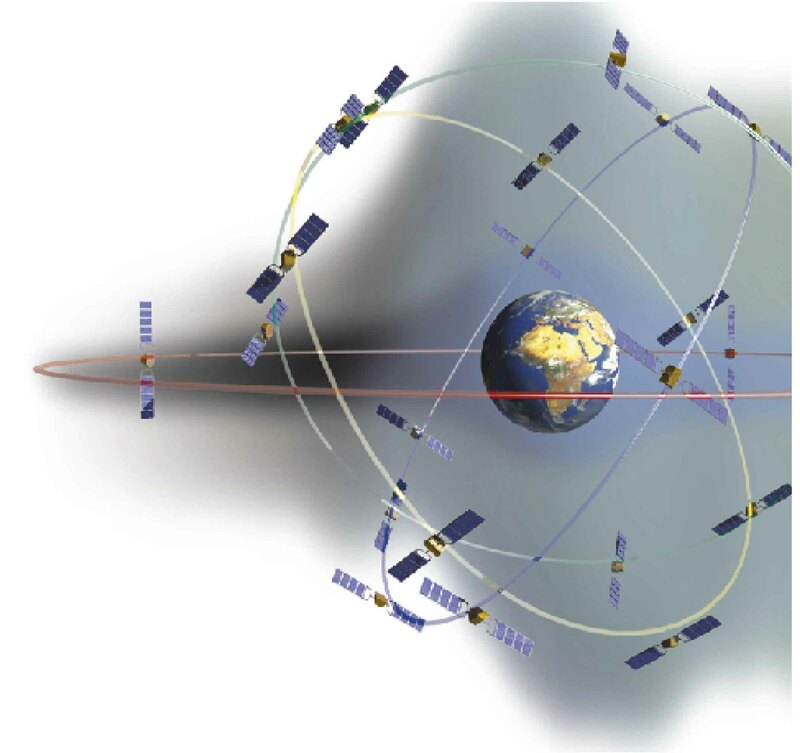 ESA’s decision is being contested by EADS Astrium, the Germany-headquartered company that is Europe’s largest aerospace/defense manufacturer and that built the four Galileo in-orbit validation (IOV) satellites scheduled for launch beginning late next year (2010). 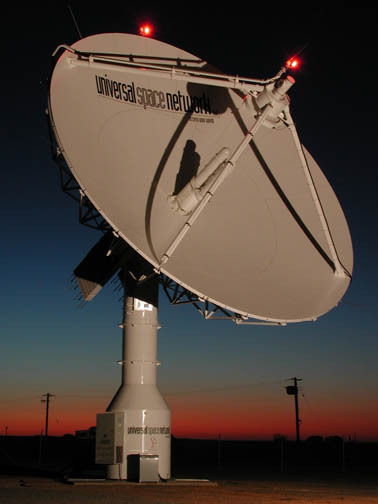 According to a knowledgeable source, the Astrium proposal was priced higher than the range established by the European Commission and did not meet technical requirements for such components as signal power and antenna phase center — in effect, seeking to continue with the same satellite as for IOV.